I made a conscious choice when I was pregnant with Thomas to be at home once he was born. I didn’t know how long I could do it for. I thought after 6 months I’d get bored or struggle with money and start looking for part time work, probably at World Vision which is 5 mins down the road from me. But 2.5 years later I’m still here….I didn’t get bored, much to my amazement! I did struggle with money, but then again, I haven’t been out, I haven’t splurged on new clothes and the only holiday we’ve had is a few days in Devon when Thomas was 11 months old. I haven’t missed going shopping or going out….amazingly Thomas takes up most of my time anyway so I haven’t had time to miss it! We got by, and we are happy. The more months that went by, the more I was determined not to go back to a job that involved lots of stress trying to get funding for life saving projects or international travel to developing countries. I wanted to be home every day to put Thomas to bed and spend time with him as much as I can. My husband decided to drop his PhD and start this business with me. We both love organic superfoods, especially spirulina (I know it tastes gross lol)- which not only curbs my hunger craving but has stopped me from having sugar addiction (which I’ve blogged about before!). But to buy these superfoods separately can be costly, especially if they are organic. If you want to use more than one you have to buy 3 or 4 different containers each £8-17 each- ouch! 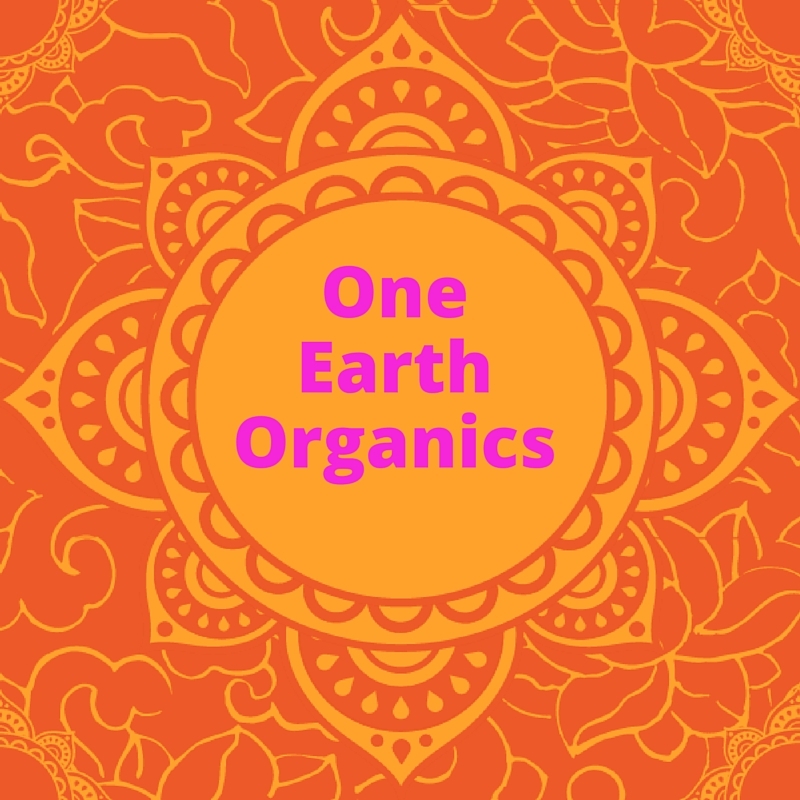 We have registered our company (we decided on the name One Earth Organics) and have started to find suppliers for our products- all are ethical organic producers. And in the future we hope to give advice on adapting to climate change and agricultural extension classes through a chosen charity. We are now in the stage of getting the rest of the finance that we need in order to really get started- to pay for the products, packaging design and marketing etc. This is where I need your help! For people to like our Facebook page. By illustrating support we are much more likely to receive the funding that we need! I will keep you all posted on how it goes! Setting up a business is great fun, but a lot of long hours and hard work! I’ve been so inspired by entrepreneurial mummies out there like Honest Mum and Pouting in Heels that I wanted to give my dream a try! We will be looking for excellent parent bloggers to test some of our products and write some reviews, so please get in contact if you are interested in this kind of thing! We may go through Britmums or something, or just do it individually, we aren’t sure yet. If you have an advice- throw it my way please! 8 Responses to "Mummy Start Up~ Welcome One Earth Organics"
I wish you every success in your new business. It’s wonderful that you have decided to follow your dream! And that it’s such a wholesome dream as well. It is interesting that you want to combine the supplement business with some form of support work for the farmers. That said, I am always dubious of superfoods. Not because they don”t work, but because often they come from exotic locations and can actually do harm to local communities, rather than help them. One famous example is quinoa. Big demand means that local farmers, who actually grow the stuff, can’t afford it. This leads to malnutrition in some areas, as traditionally quinoa forms part of the local staple diet. I believe spirulina also has exotic sources. What other supplements are you looking to promote? All the ones that are popular at the moment, chia, quinoa, acai, maca, spirulina, baobab etc all come from exotic locations which is why it is so important to get them from ethical sources that help the local communnities offer them enough financial support, training and empowering them. Not enough superfood companies do that, it’s such a shame. Thanks for your excellent comment! No quitseon this is the place to get this info, thanks y’all.